Another week has passed and it’s been exciting(?). We lost the great creator, Sam Lee, and politically, Donald Trump disappointed everyone when he skipped the memorial for WWI. On a personal note, my boyfriend injured himself and had to get staples in his head. There’s a lot happening! On the blog this week I wrote about free resources for bloggers, how my reading habits have changed since the 2016 election, my favorite foodie places in the Bay Ridge neighborhood in Brooklyn, and my 3rd update on my NaNoWriMo progress. Here are the things that caught my eye this week! 1. Great News — I started Great News on Netflix this week and I love it. The ensemble is my new favorite. 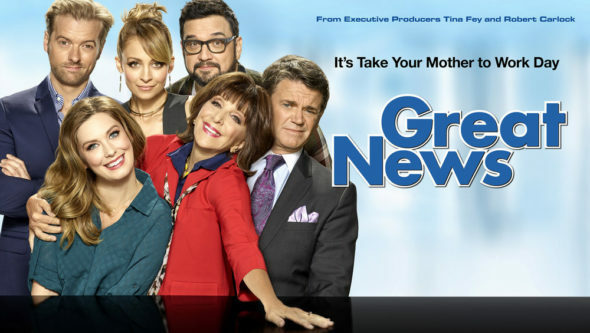 I love the humor (much like 30 Rock) and premise where a mother decides to go back to work and she starts as an intern at her daughter’s job, a news studio in New Jersey. There are all these little moments that are perfectly crafted. I’m excited to get into season 2! 2. Daredevil! We wrapped up the 3rd season this week. Daredevil was back from the dead after a building fell on him in The Defenders. I was not liking the broody Daredevil at the beginning of the season, but the slow build to the end made watching worthwhile. 3. 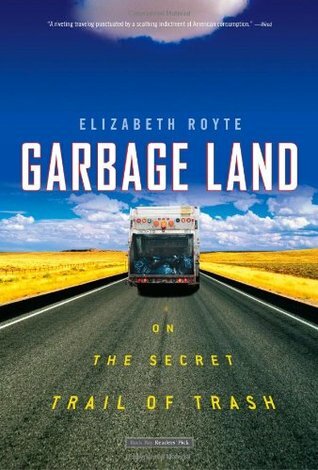 I’ve been reading Garbage Land by Elizabeth Royte (2005). It’s a bit outdated (so far it’s based on NYC garbage, but at the time it was written, there wasn’t recycling program–wow), but still super interesting to see where our garbage goes, how much of it (literally it’s too much for me to fathom), and how it’s destroyed–or how it’s destroying the environment! 5. The trailer for Dumplin’ on Netflix!! I loved this book and I’m so excited for this to be a movie. Everything looks amazing.